Malaysia says it has filed criminal charges against Goldman Sachs and two of the U.S. bank's former employees in connection with a corruption and money laundering probe at state fund 1MDB. 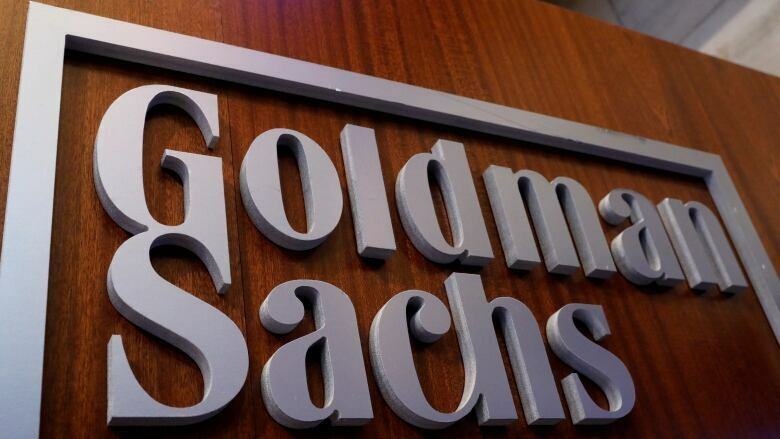 Goldman Sachs has been under scrutiny for its role in helping raise $6.5 billion US through three bond offerings for 1Malaysia Development Bhd (1MDB), which is the subject of investigations in at least six countries. In an emailed statement, a Goldman Sachs spokesman said "these charges are misdirected" and that the bank continues to co-operate with all authorities in their investigations. Low has said he is innocent. A spokesperson did not immediately respond to a request for comment.